Seems like next weekend will be the dance party weekend of May. 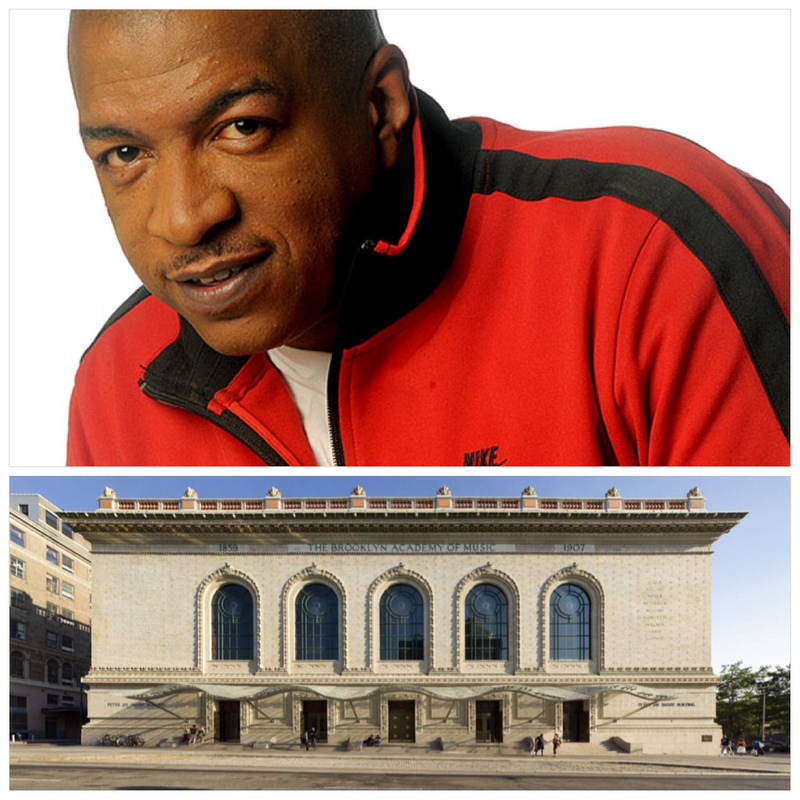 The Do Over is on Sunday and I just found out that Dance Africa at the Brooklyn Academy of Music (BAM) will be holding a free, late night dance party on Saturday hosted by uncle Ralph McDaniels. 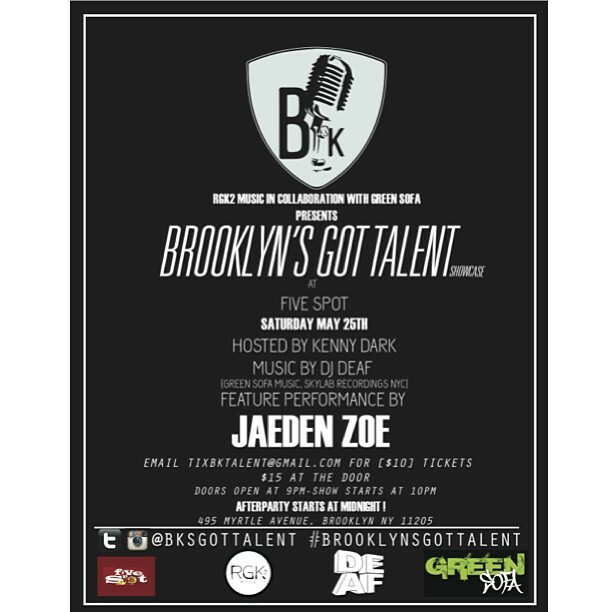 My friend Raeshon (brother to Raeana, if you couldn’t tell) is hosting a talent showcase at Five Spot on Myrtle Avenue on Saturday as well. This will definitely be a great pre-game event before the dance party at BAM. Contact tixbktalent@gmail.com for info on how to get your advance tickets. Both events are just a short walk from home for me! I’ll be there, will you? This entry was posted on Sunday, May 19th, 2013 at 2:23 pm	and is filed under EVENTS. You can follow any responses to this entry through the RSS 2.0 feed. Both comments and pings are currently closed. ©2009 Copyright AssataSAYS.com. All rights reserved.